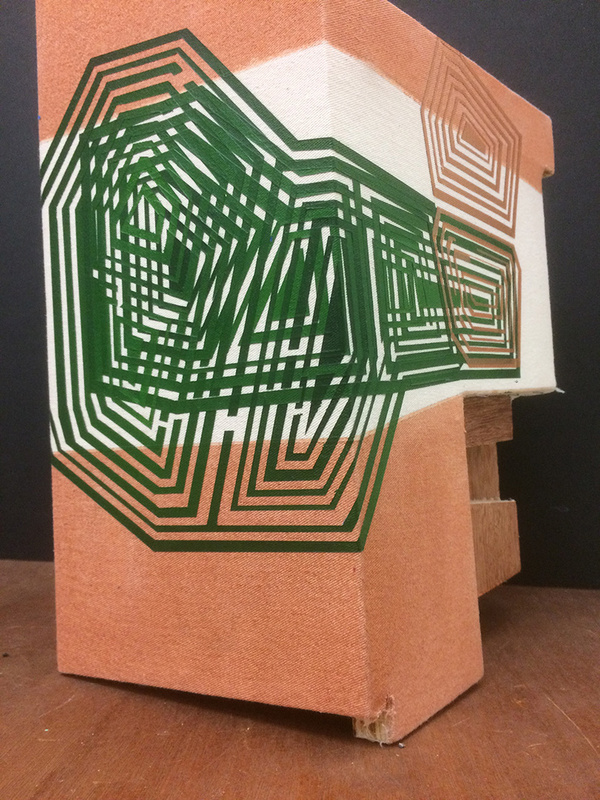 Civilian Art Projects presents “Jason Gubbiotti: Things Are As They Seem,” opening February 16 and on view until March 23 at Studio 1469 (1469R Harvard St NW Rear, Washington, DC) in Columbia Heights. 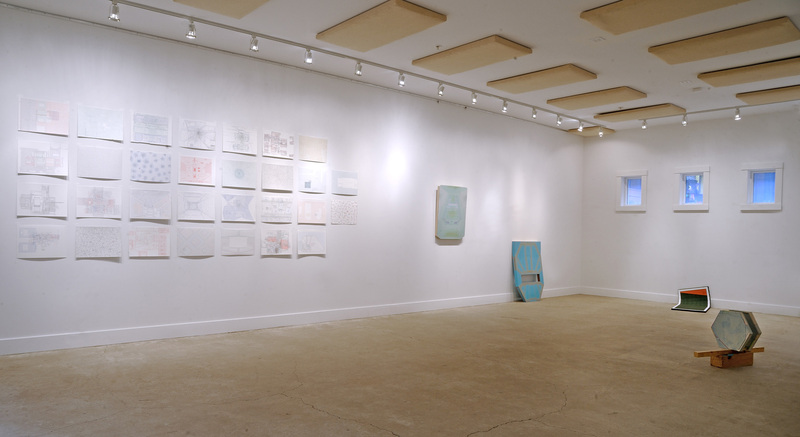 Civilian Art Projects is in residence at Studio 1469 for the spring season, debuting new work by Jason Gubbiotti (February 16 – March 23), and, next, an exhibition by Noelle K. Tan (March 30 – May 2). Next is “Drawing Book,” an enormous wall drawing comprised of thirty smaller drawings. For the project, he used a pad of drawing paper and made a drawing for each sheet. From the start, nothing was lost or discarded, and will be exhibited in chronological order. 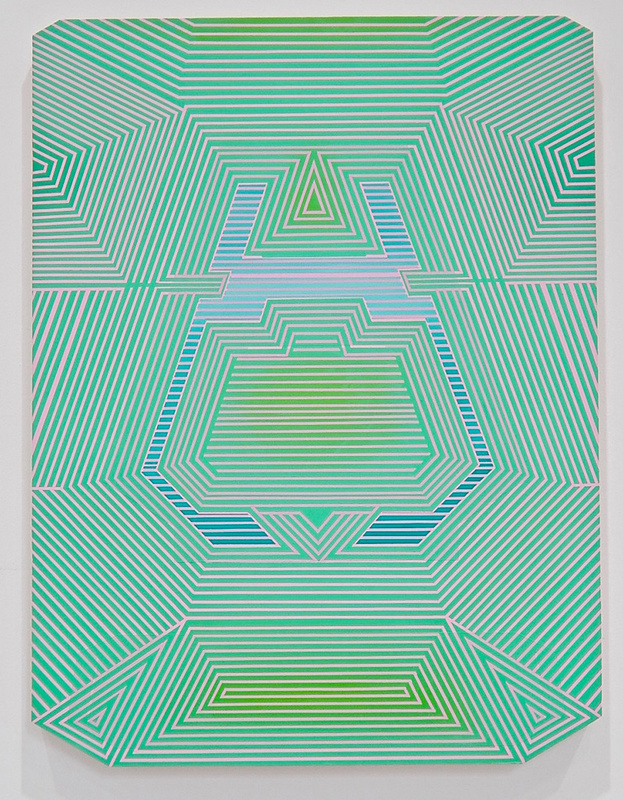 Each work is numbered, individually titled, and dated to the exact day made. With a focus on composition, the works range from chaotic to highly organized. 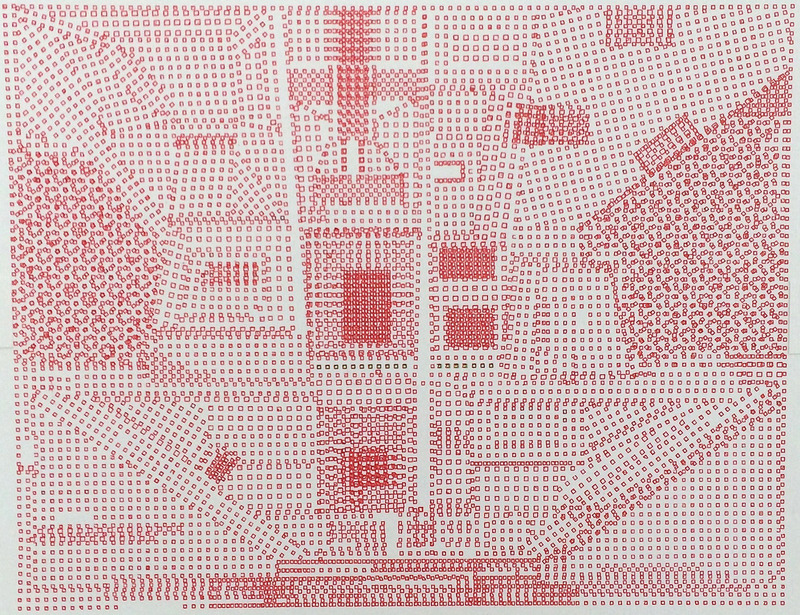 From a distance, they seem to be digital print-outs of punch cards from ancient computers; but, with closer scrutiny, elements of the human hand reveal a very time consuming creative process. 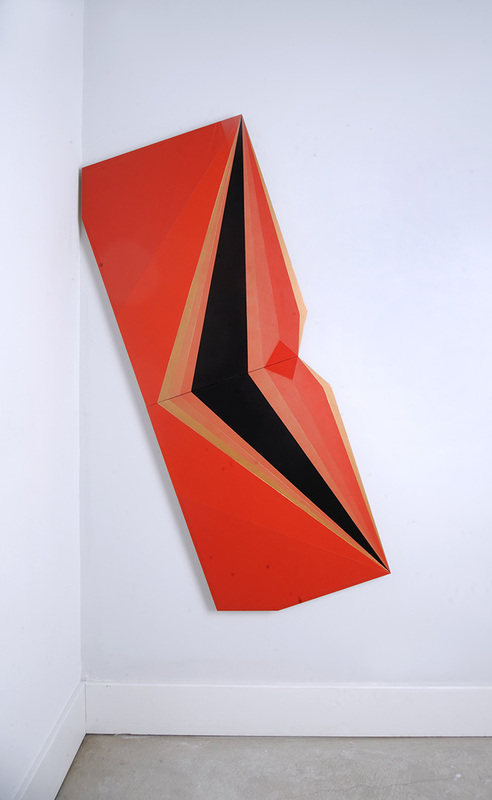 The third body of work is a group of new three-dimensional objects, primarily built from the artist’s standard repertoire of materials used for his paintings, with a few additions. From free standing on the floor, to hanging from the wall, to leaning against the wall, the objects occupy spaces in the gallery. 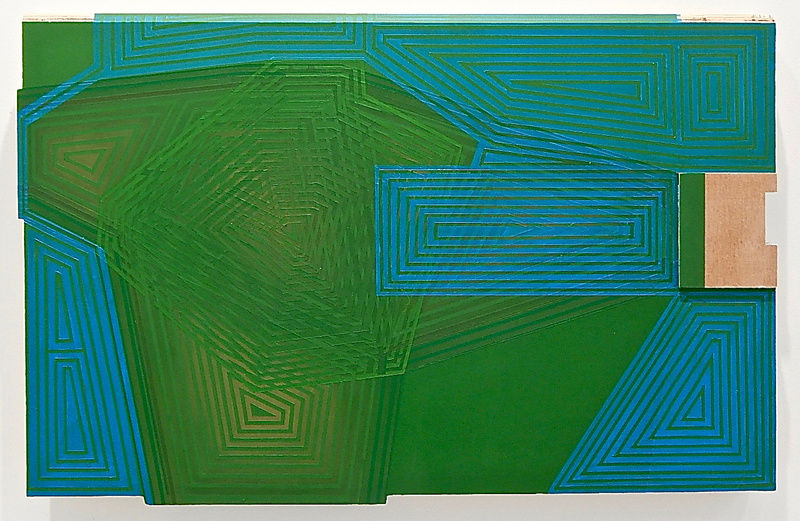 A small piece titled “CROP” appears as if the artist took a small canvas, folded it around two corners, and filled the empty space with scraps of wood used from making the larger floor piece, “subspace.” “Subspace” looks as if one of Gubbiotti’s shaped paintings had slid down the wall and onto the floor. It occupies both the wall—a place that is designated for the psychological space—and the floor, a realm where we physically stand and live. The title of the exhibition, Things Are As They Seem, seeks to establish a sense of discreet paranoia in order to spark a questioning of whether the viewer has completely explored the works’ full potential of meaning. The artist tells the audience that everything seen is really there, while simultaneously encourages a doubting of that perception. It is this suggestion that creates the tension and demands repeat investigation. Formerly based in Washington, DC, Gubbiotti lives in Europe in the countryside just outside of Paris, France. He has exhibited in the United States, France, Germany and Switzerland. In 2007, he received a Bourse d'aide a la creation, Direction Règionale des Affaires Culturelles, Metz, France and in 1997 a Vermont Studio Center Artist Grant. 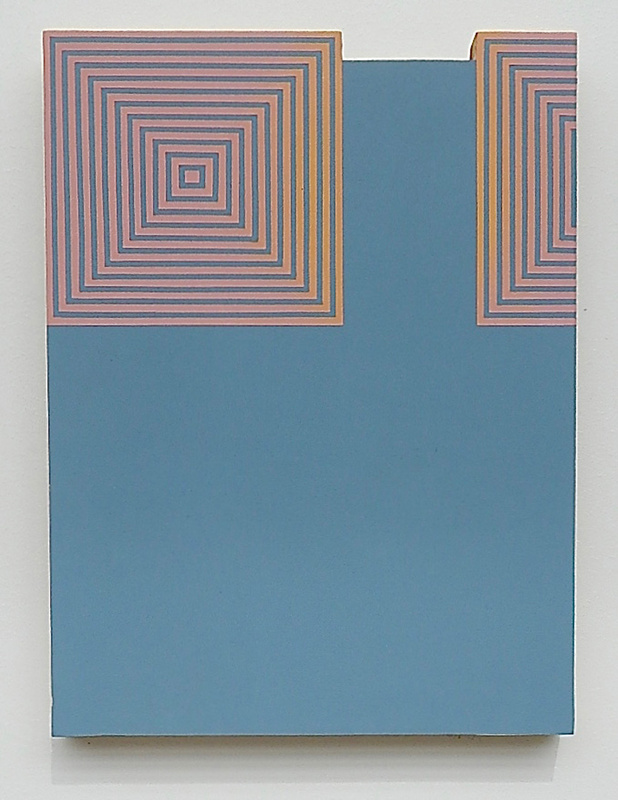 His solo exhibitions have been mounted at Civilian Art Projects, Hemphill, PAH Projects and FUSEBOX. 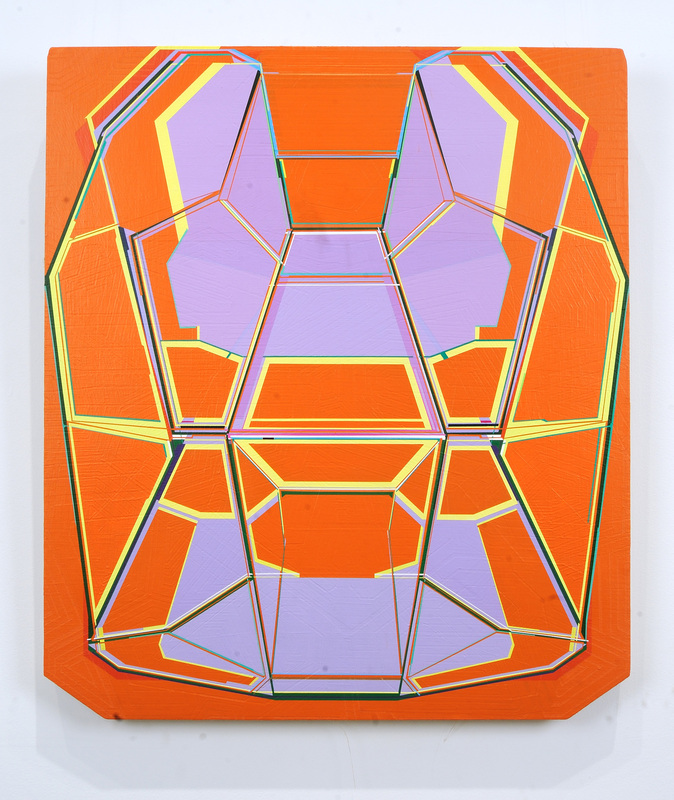 Selected group exhibitions have been “Landscape Confection,” curated by Helen Molesworth at The Wexner Center for the Arts, the Contemporary Arts Museum Houston, and The Orange County Museum of Art. Gubbiotti has also participated in exhibitions at Centre d’art Contemporain, Atelier Estienne (France); FRIART / Kunstalle Freiburg (Switzerland); Stadtgalerie Saarbrücken( Germany); American University Museum, Washington, DC; and Curator’s Office, Washington, DC. He received his BFA from the Corcoran College of Art and Design in 1998.